Last weekend, we attended the grand opening of The Amazon Basin in Glenelg East. The Amazon Basin combines a delightful mixture of dessert, wine, tapas, and fine whisky. On the opening night they showcased some of their cuisines and wines on offer, including Kies Family Wines from the Barossa, Woodside Cheese by Kris Lloyd, and a variety of Asian meats and desserts. Not only is the interior 'safari themed', but The Amazon Basin is home to Adelaide’s largest aquarium! Filled with tropical fish and stingrays, this is a fantastic backdrop for the ultimate wining and dining experience. Walking into a cool colour palette with blue lighting and eccentric fish murals on the walls, this is the perfect place to relax for some after work wine and cheese. 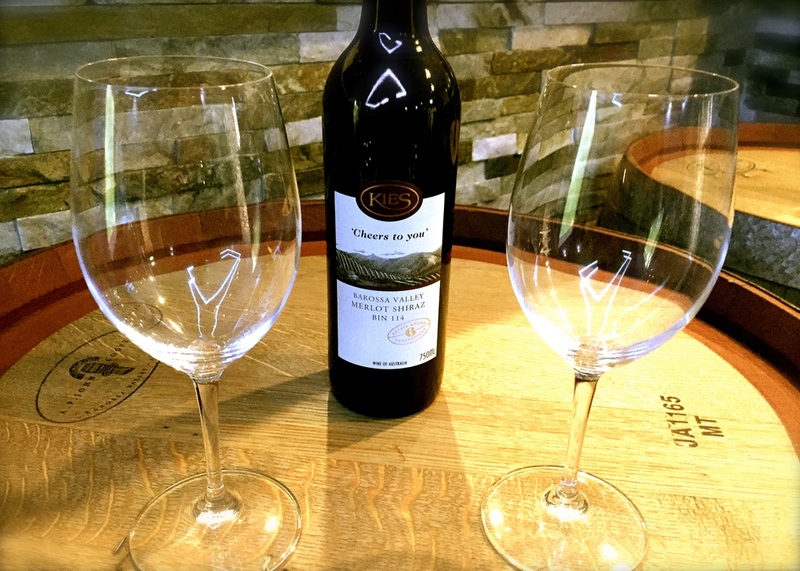 The Amazon Basin is also the exclusive stockist for Kies Family Wines who usually sell at their cellar door. We were lucky enough to try some of their selection including their Sparkling Heysen Gold, ‘Cheers to you’ Merlot/Shiraz, and their 2015 Deer Stalker Merlot (our personal favourite). All wines were delectable and smooth, made with the utmost love and care as good wines should be. Screw the glasses, hand me a long straw! We also had the pleasure of over-indulging in the fantastic Woodside Cheese by Kris Lloyd, Artisan Cheese-maker. On offer was their award-winning Figaro wrapped in vine leaves, plus the Bush Buff, Persian Feta, Blue Cheese, and their Raw Milk cheese. Who needs dinner when you have wine and cheese? We were in love with all the artisanal cheeses, but we couldn't go past the Persian Feta. After a lovely and memorable evening we said goodbye to The Amazon Basin, but it wont be our last goodbye. Cheese, wine, tapas, and dessert, what more could you ask for? Brilliant concepts and gourmet products, we’ll be back again. The Amazon Basin is located at Shop 2, 4-6 Brighton Road, Glenelg East and is open from 5pm to late every day, but closed Tuesdays. To make a booking call 0413 445 757 and chuck them a like on Facebook. You can also give our friends at Woodside Cheese some social media loving on Facebook and Instagram. All images taken by Alexia Frangos.